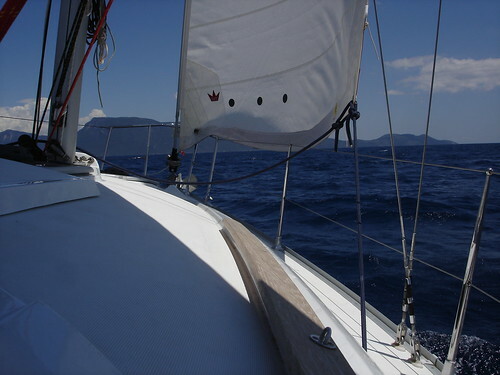 I went on a flotilla sailing holiday in the Ionian Sea, and recorded some of what happened on my sun/oracle blog. 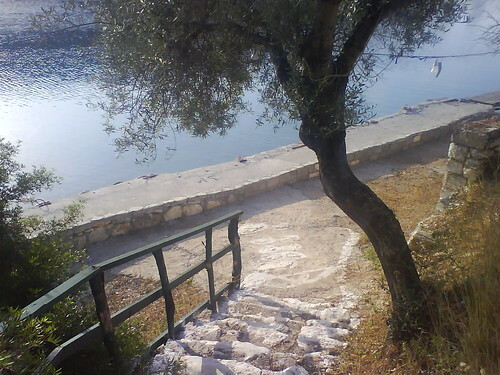 This version of the article which is an aggregation of the originals was posted on this blog in July 2016.This holiday had been a long time ambition of mine in order to see Ithaca, the legendary home of Odysseus from the sea. Actually I wanted to land there and explore, but for various reasons, this didn’t happen, and at least I have an excuse to return. I will have no access to the internet, hooray! You may catch me on Twitter as I shall have my phone with me. I thought about getting a Nokia N800, but haven’t. not because it was a better beer, but because Port Atheni is such a pretty place, the sun was shining and we’d had such a great day. The rest of the pictures are in my Ionian Sea set on http://www.flickr.com/, my planning page is on my wiki’s Greece page. Originally posted as a series of articles on my sun/oracle blog. Published here in July 2016.